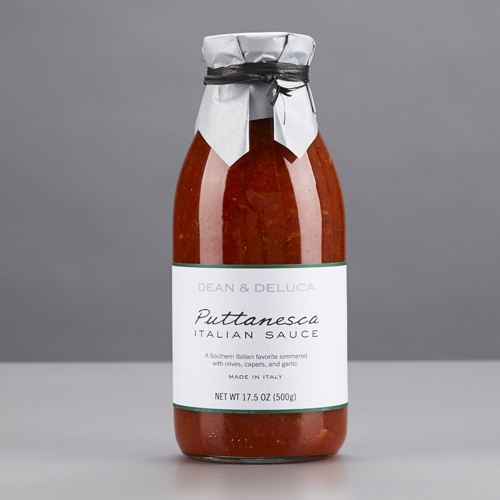 [prodDesc] => A hearty, traditional tomato sauce with green olives and capers. Perfect for a delicious pasta or chicken dish. A hearty, traditional tomato sauce with green olives and capers. Perfect for a delicious pasta or chicken dish.